American Pacific Borate and Lithium (ASX:ABR) today announced that it has completed its 14-hole confirmatory borate drilling program at the 100%-owned Fort Cady Borate and Lithium Project in southern California. 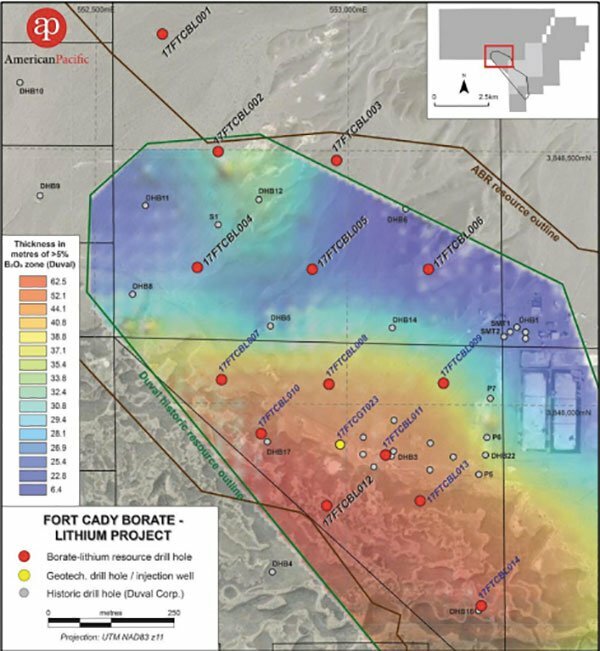 Importantly, elevated lithium-enriched brines up to 80 parts per million intersected adjacent to the historic Fort Cady project area, with three of six lithium brine drill holes completed. ABR is aiming for an upgraded JORC-compliant Mineral Resource Estimate during the first quarter of this year. However, this is a target and is not set in stone, so investors should seek professional financial advice for further information if considering this stock for their portfolio. Alongside plans for Resource expansion, ABR’s current work program also comprises lithium brine drilling (a further three holes); planning and implementation of pilot-scale leaching test work program; additional leaching test work on core samples to further refine borate and lithium leaching kinetics; and optimisation of scoping study on the Fort Cady Project, targeting release in the first quarter of the year. ABR managing director and CEO, Michael Schlumpberger said, “We are pleased to have completed the confirmatory borate drilling program within six months of listing on the ASX. It demonstrates we are pushing forward quickly and currently meeting our timeline that is targeting the commencement of construction in the latter part of 2018. “The lithium results continue to please us and with further testworks in train we expect to be in a position to consider a lithium carbonate circuit in the coming months. 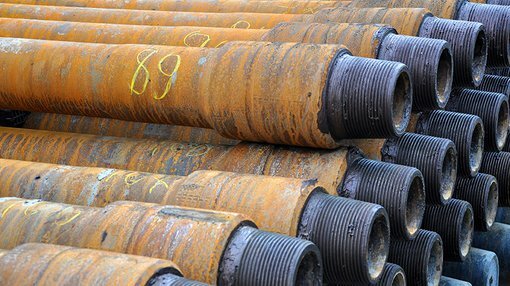 We are looking forward to reviewing the calculation of the upgraded JORC compliant Mineral Resource Estimate as we expect these drill holes to increase the scale of the Resource and its confidence levels,” Schlumpberger said.